I always want my home to smell good, but at Christmas I want it to smell great. In fact, I want my home to smell like Christmas. I want it to smell like my childhood home did, the one in which my mom stayed home, baked dozens of Christmas cookies, cleaned regularly, and decorated with real greenery. And I want all of that even though I work outside my home, haven’t yet baked a single Christmas cookie, don’t clean all that frequently, and haven’t done any decorating save putting up a (real) tree. Also, my childhood home was new and my current home is old, which complicates the whole “I really want the house to smell good” thing. Because old houses tend to smell kind of, well, old. So, I need strategies for making my house smell great. 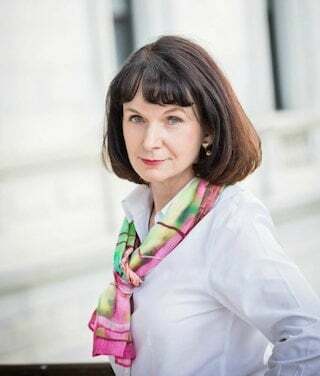 And I need those strategies to cost as little as possible, because my budget is stretched pretty thin at this time of year. • Burn inexpensive candles (but only certain inexpensive candles). We both know that expensive candles can make your house smell great. But I want candles I can afford to burn throughout the Christmas season. 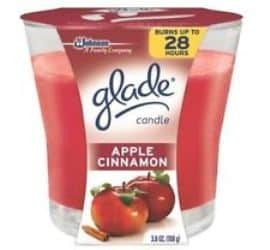 And the ones I love the most for this time of year are Glade Apple Cinnamon candles. They burn with a fresh, clean cinnamon scent that most grocery store/discount store candles just can’t match. I usually get them at Wal-Mart, but Target sometimes puts them on sale in December. • Simmer seasonal spices. When you’re going to be working in the kitchen and can keep an eye on the stove, put water in a small saucepan and add some spices that smell like Christmas – like cinnamon, cloves, allspice, and nutmeg. Both whole and ground spices work for this. Add some pieces of orange if you have them, and let the pot simmer. It will make your kitchen smell like when my Mom made her famous ginger cookies! Add more water as needed, and be sure to keep an eye on the pot and don’t let it run out of water. You can also simmer spices in a small electric crock. • Diffuse essential oils. This is my new favorite strategy for battling “old house” syndrome and making my house smell like Christmas. This one costs a bit more up front, but you can use it over the entire season. Buy an essential oil diffuser – I bought one on Amazon – and some cinnamon bark oil and orange essential oil. Use the diffuser according to the instructions. I add 3 or 4 drops of each and set the diffuser timer for 3 hours. The oils make the house smell amazing, and I can diffuse them in any room. The diffuser does send out a fine water vapor, so be sure not to set it on valuable wood furniture or anything that could be damaged by water vapor. 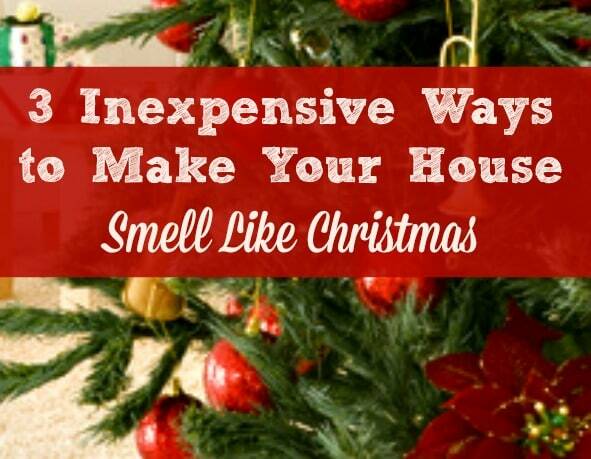 If you’re like me and you’re fighting “old house” smell – or pet smell or dirty kids smell or anything else that keeps your home from smelling like Christmas – give these strategies a try. And let me know your best tips for making your house smell like Christmas. Thanks Maria. It really smells wonderful.